William Grant & Sons, the owners of the Girvan grain distillery, has announced a new range of single grain whiskies that will bear the distillery's name. The Girvan Patent Still range was launched in London back in October with a 25 years old expression - this was a 500-bottle batch that appeared as a UK exclusive in selected specialist retailers. 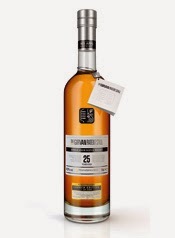 It is the company's first ever single grain whisky release and marks the 50th anniversary of the innovative column still being installed at Girvan in 1963. 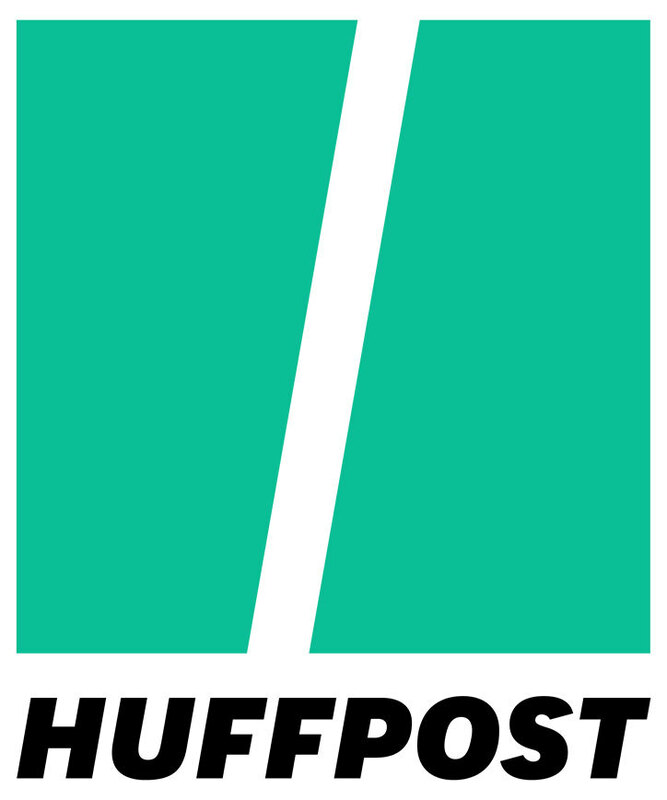 Inbox will take a short break over the festive period and will return on Friday 3 January 2014, news permitting. A few weeks ago we announced a competition where we teamed up with Douglas Laing & Co, one of Scotland's leading independent whisky bottlers, to offer you the opportunity to win a bottle of Scallywag, their new blended malt. The Scallywag is made in small batches and use only Speyside single malts - amongst those named are Glenrothes, Macallan and Mortlach, although more have been used. It is bottled at 46% ABV, is non-chill filtered and of natural colour. This whisky is a new bottling from Glen Garioch, which is Scotland's most easterly distillery. 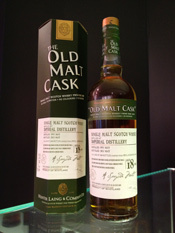 The 1999 Vintage is the latest addition to its popular and ever-growing small batch vintage range. 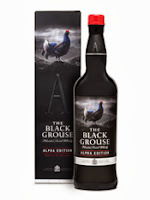 This new expression is the first whisky from the distillery to have been fully matured in ex-Oloroso sherry casks. 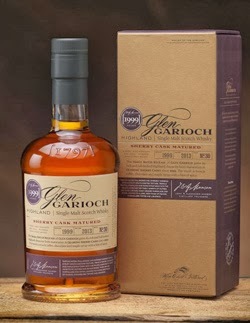 Any ex-sherry cask whisky is normally mixed with that matured in ex-bourbon casks to produce the single malts in Glen Garioch's core range. Today marks the 80th anniversary of the end of Prohibition in the USA. 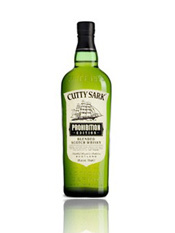 2013 also marks the 90th birthday of the Cutty Sark blended whisky brand. The Prohibition Edition has been created as a celebration of the earliest days of Cutty Sark, when it was smuggled into the USA during Prohibition by infamous bootlegger Captain Bill McCoy. This is the man whose name was lent to the term ‘The Real McCoy’, as you knew the product was genuine and not a fake when he delivered it. McCoy was teetotal so his cargo, unlike many others, could be assured not to be ‘sampled’ and, as a result, watered down. The Spirit Of A Nation is a very special single cask bottling from the famous Speyside distillery of Glenfiddich. It is 29 years of age and has been released to celebrate the brand's sponsorship of a charity 18-day expedition to the South Pole. The charity involved is Walking With The Wounded, who help and support UK military personnel who are injured during service. The Team Glenfiddich members, all of whom have been injured in action, have been joined by Prince Harry and have just started their adventure. Please note - this competition is now closed and we will be announcing the winner shortly. We are delighted to announce that we have teamed up with Douglas Laing & Co, one of Scotland's leading independent whisky bottlers, to offer you the opportunity to win a bottle of Scallywag, their new blended malt. 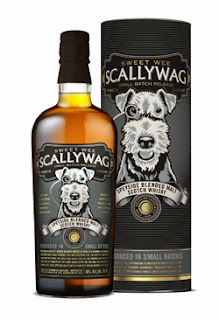 The Scallywag will be made in small batches and use only Speyside single malts - amongst those named are Glenrothes, Macallan and Mortlach, although more have been used. It is bottled at 46% ABV, is non-chill filtered and of natural colour. 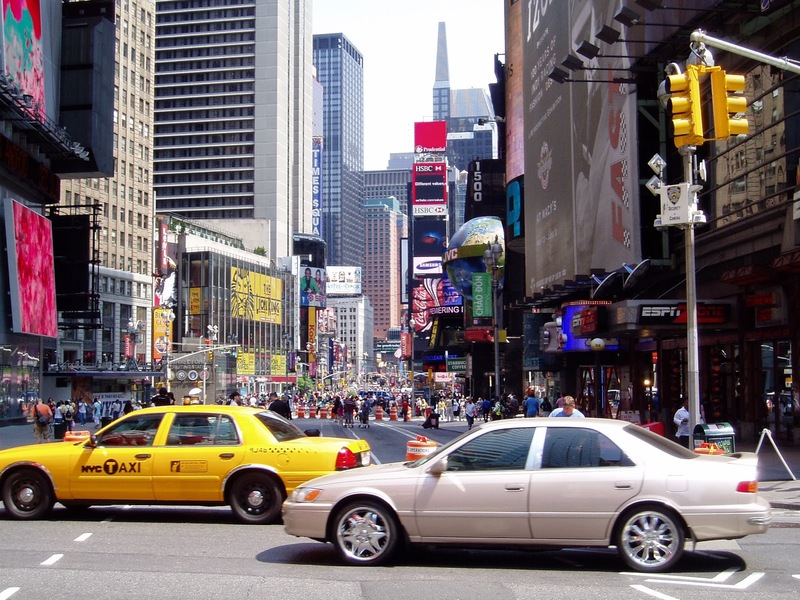 New York City is rightfully famed for its night life. 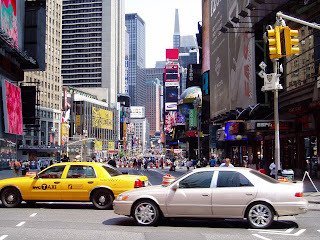 Any city vying for “best city in the world” status has to have some pretty cool bars to while away the small hours and get a little merry and New York’s sheer size means there’s a lot of places to choose from. So, on a recent holiday across the pond I ended up in a couple of Gotham’s excellent whisky bars in order to sample some of that famed night life and a couple of whiskies. 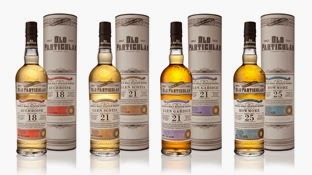 The Old Particular range is a new selection of single cask single malt whiskies released by the independent bottling company of Douglas Laing & Co. The range has been in development since January this year and includes stylish packaging that is covered with information about the release, including colour coding to show the whisky's region of origin. All casks are hand selected by Fred Laing, the Managing Director, and Jan Beckers, the Global Brand Ambassador for the company. 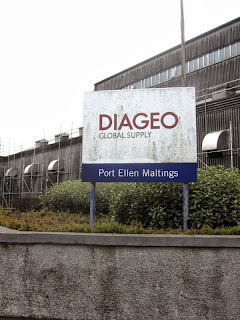 The Port Ellen Maltings is a large facility on the Scottish island of Islay that produces malted barley for use in the whisky industry. It is the only commercial malting facility located along the entire length of the west coast of the UK, and the only one in the UK to use peat during the kilning part of the process. It is peat and the smoke that it produces that gives the barley, and ultimately Islay's famous whiskies, the smoky flavour. Port Ellen Maltings is not open to the public, but we were privileged to be taken on a tour during our recent trip to Islay. Our guide was Maltings Manager Ramsey Borthwick. 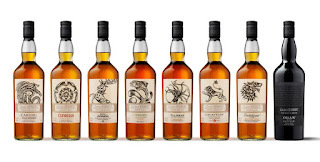 This year's selection of whiskies for the Diageo Special Releases is one of the largest in recent years. Therefore, we have decided to split our review in to two parts - Part 1 appeared towards the end of last week and can be read by clicking here. All of the whiskies are bottled at the natural cask strength, are non chill filtered and each one is a limited edition. 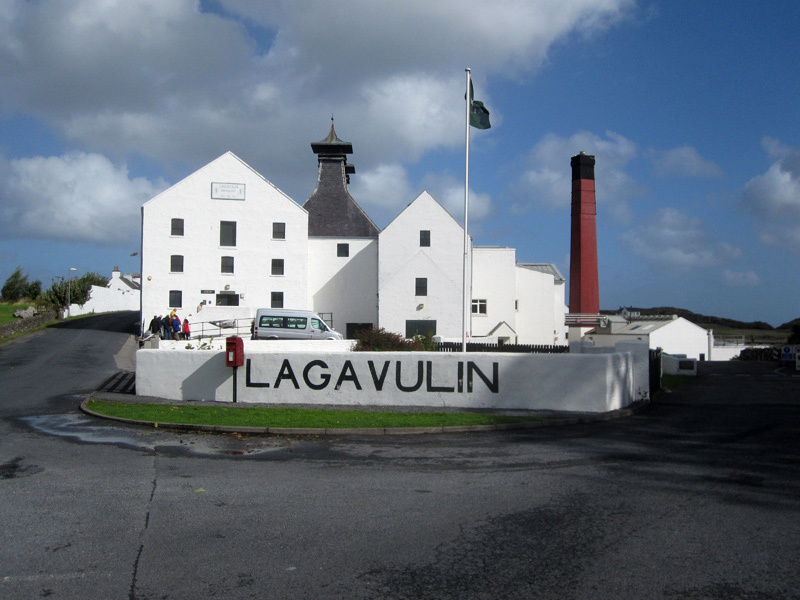 As in previous years the collection places some well-known flagship distilleries, such as Cardhu, Lagavulin, Oban and Talisker, alongside very rare stock from the closed distilleries of Brora, Convalmore and Port Ellen. 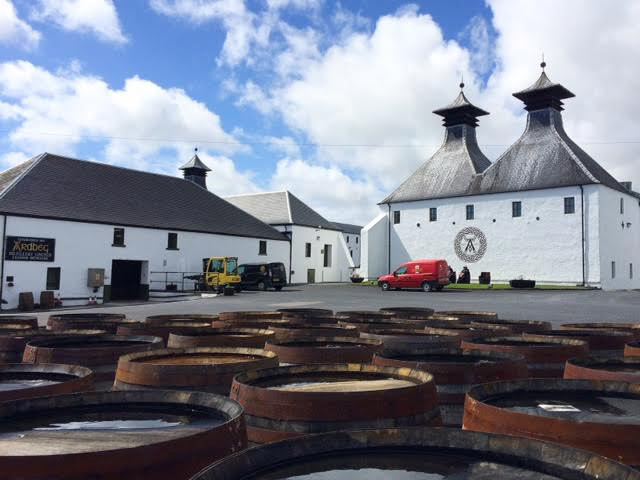 The annual Special Releases programme by Diageo, Scotland’s largest producer of single malt, is one of the most highly anticipated releases in the whisky calendar. 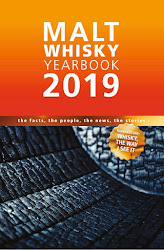 This programme, which started back in 2001, is designed to showcase some of the most exceptional single malt stock from within their portfolio of 28 working distilleries, plus selected remaining stocks from closed ones. Some of these stocks have dwindled to almost critical levels. A few weeks ago they announced the line up and details for the Special Releases 2013 and they will be available from specialist retailers from early November. 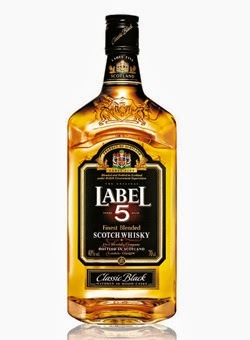 The Label 5 is a blended Scotch whisky brand, which is owned by French company La Martiniquaise. 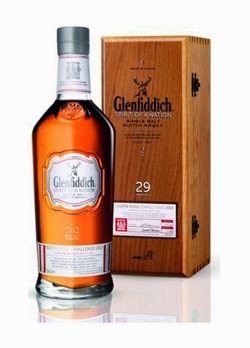 It is one of the biggest selling Scotch brands in the world - according to figures in the latest Malt Whisky Yearbook 2014* it was in 10th position for total sales, after shifting an impressive 28 million bottles last year. 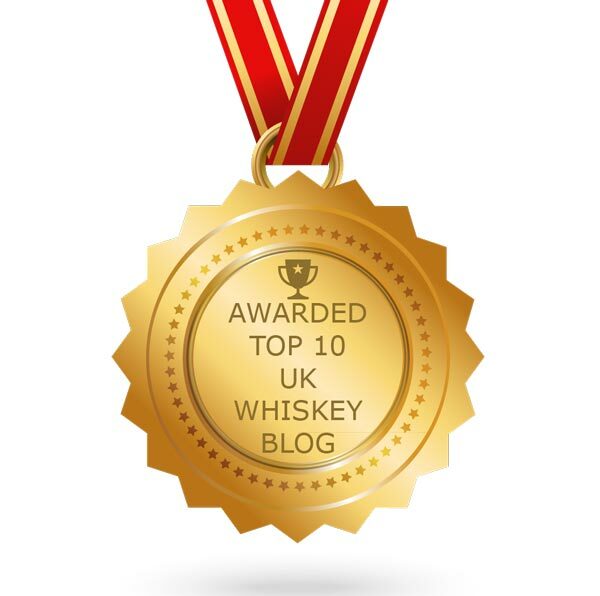 It has also picked numerous major awards, including a prestigious gold medal at this year's San Francisco World Spirits Competition. 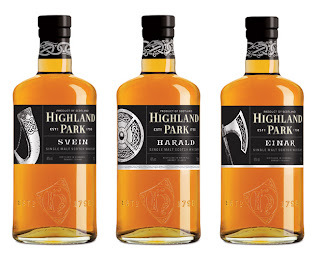 Earlier this year, we wrote about the Warriors Series from the multi award-winning highland Park distillery. The series consists of six single malts, which are all named after figures from Nordic history, and three were launched back in February - Svein, Harald and Einar (pictured, above). 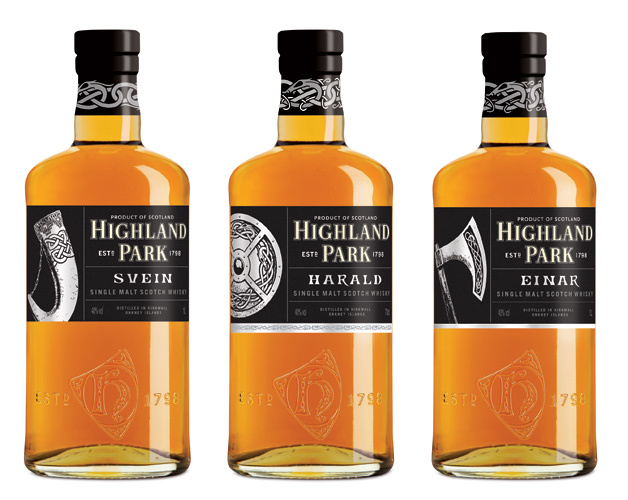 The final three whiskies, named Sigurd, Ragnvald and Thorfinn, have now been released and sees the full set together for the first time. The Warriors Series is exclusive to the travel retail sector. The island of Islay (pronounced eye-la) is famous for its whisky and is home to eight single malt distilleries. As a result it is seen as a 'Mecca for whisky lovers' and many undertake their own personal pilgrimages. 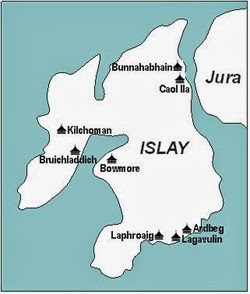 Islay is particularly associated with the smoky, peaty style. This stems from when the only form of fuel on the island was peat. Peat is soil that has been compacted over thousands of year and is traditionally cut in April and May each year. It is then left to dry out over the Summer, before being burnt as a fuel during the Winter. The Devil's Casks is the new limited edition single malt release from Bowmore, the oldest distillery on the famous whisky island of Islay. 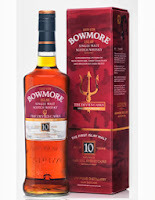 The whisky is so named as it is believed in local legend that the devil once hid in a cask of Bowmore so as to hide from angry residents and escape to the mainland. We are not so sure about that story, but it is said that the circular church in the village of Bowmore (pictured, below) was so shaped to prevent the devil having any corners to hide in. 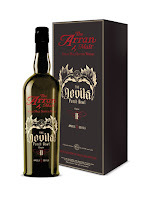 This whisky is the latest limited edition single malt from the independent and award winning Isle of Arran Distillers. The Devil's Punch Bowl Chapter II follows in the footsteps of the original Devil's Punch Bowl, which was released last year and received much acclaim. The release is named after a spectacular local geological site on the isle of Arran, which sees a waterfall plunge into a turbulent cauldron shaped pool. The second expression is subtitled Angels & Devil. This new whisky from the oldest single malt distillery on the famous whisky island of Islay offers something a little unusual and intriguing. 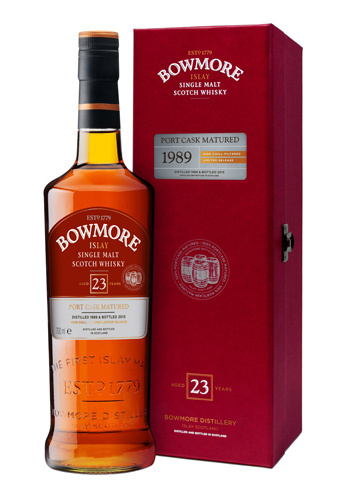 The spirit was laid down to mature in 1989 and has spent its full life in ex-Port wine casks - these types of casks are more commonly used for finishing (the process where nearly fully matured whisky is placed in a different cask for a short period of time) and rarely for a full period of maturation. This whisky forms part of the first set of bottlings from the newly formed independent bottling company of Hunter Laing & Co. The company was formed in May after the owners of Douglas Laing, brothers Fred and Stewart Laing, decided to go their separate ways earlier this year. Stewart has formed Hunter Laing & Co along with his two sons (Andrew and Scott) while Fred has taken full control of Douglas Laing, which is one of the oldest and biggest independent bottling companies in the Scotch whisky industry. 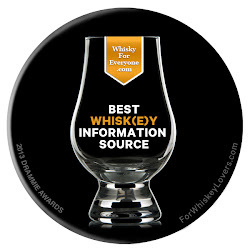 This is a whisky that is produced by the Nikka Whisky Distilling Company in Japan and is the entry level product in their Taketsuru Pure Malt range. Nikka own two single malt distilleries - Miyakigyo (pronounced mee-yag-ik-yo) and Yoichi (pronounced yo-ee-chee)- and both are included in this whisky. The term Pure Malt is used as there is no grain whisky in the product, just single malts. 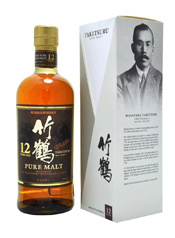 This 12 years old expression is joined by two others in the Taketsuru Pure Malt range, which have age statements of 17 and 21 years of age. 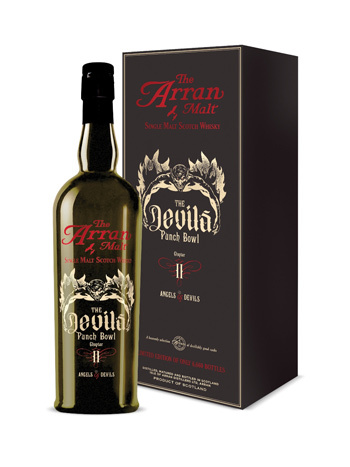 It’s very unusual for a new Ardbeg to come onto the market without the whole whisky world knowing about it, but here’s one recent release that’s slipped under the radar. No big fanfare for this new Ardbeg, no ruminant based activities were involved in the launching of this bottling from independent bottlers and retailers Cadenhead's. 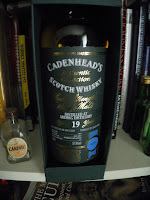 Having just stumbled upon this bottling online I decided to hop over to the Cadenhead's London store and buy a bottle. 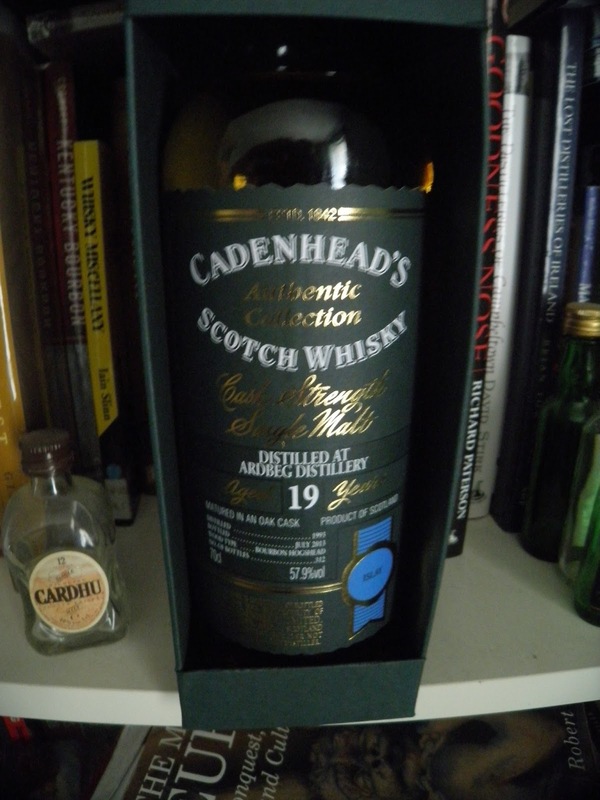 Cadenhead's are Scotland’s oldest independent bottler having been established in Aberdeen in 1842 by George Duncan. Now run by J&A Mitchell company, owners of Springbank, Cadenheads have several shops dotted all around Scotland and Europe selling single cask, cask strength bottlings alongside Rums, Cognacs and Gins. 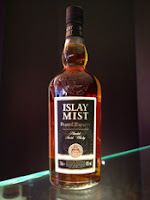 Islay Mist is a blended whisky brand which is owned by MacDuff International Limited. They also own the Cumbrae Castle, Grand Macnish, Lauder's, Regent and Strathbeag blended whisky brands. The Peated Reserve is the newest addition to the core range - which includes the Deluxe plus 8, 12 and 17 years old versions - and was introduced in January of this year. This newest expression has been created by Gilmour Burnett, MacDuff International's Master Blender, and is designed to add more smokiness than is present in the rest of the range.